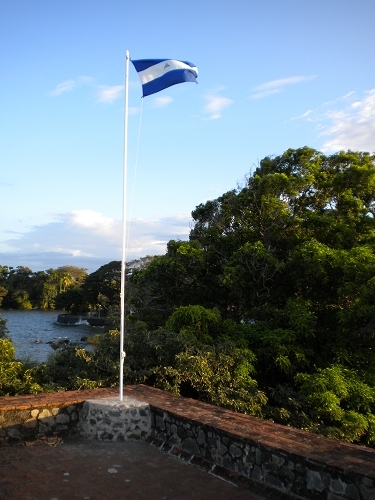 The San Pablo Fort is situated in Las Isletas near the beautiful colonial city of Granada, Nicaragua. 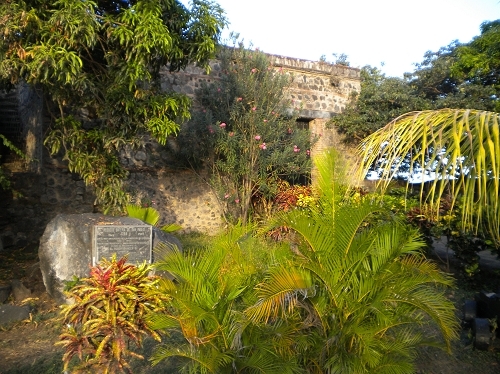 The Granada Islets were formed when the Mombacho volcano blew much of its cone into the lake thousands of years ago, thereby creating the archipelago. 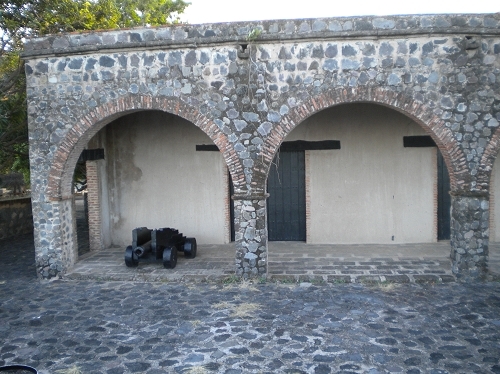 This Spanish fortress was built in 1789 to defend the city of Granada from pirates attacks. 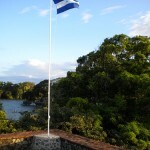 In colonial times, Pirates sailed up river from the Atlantic Ocean to Lake Nicaragua to raid Granada. 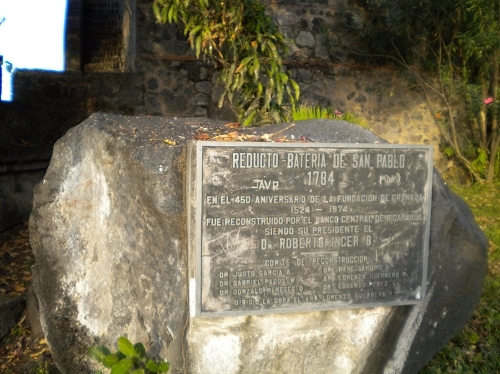 This historic monument was restored in 1974 during the 450th anniversary of the founding of Granada. 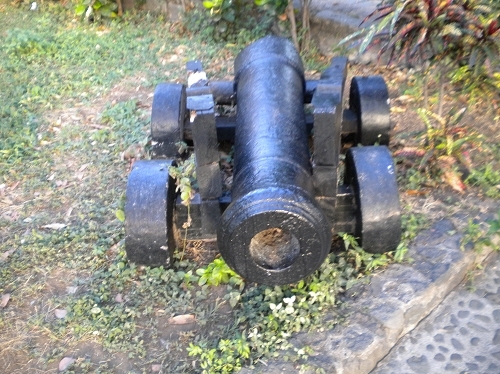 From the San Pablo Fort, you can admire the picturesque mountain chain of Chontaleña. 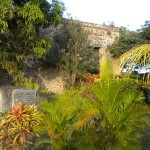 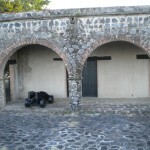 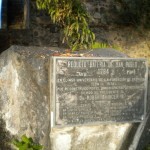 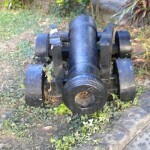 Share the post "San Pablo Fort, Granada, Nicaragua"